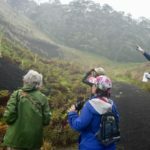 The Hawai‘i Island Festival of Birds (HIFB) offered opportunities to travel to native forests with expert guides to see rare Hawaiian bird species. 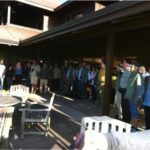 HIFB also offered morning walks and easy hikes to see birds. Both native and introduced species could be found on these trips. 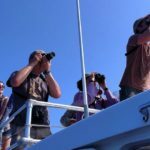 We event went out to sea in search of seabirds! 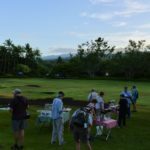 New in 2018: community birdwalks that were free for kama‘aina! 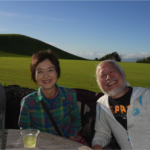 New in 2019: tour with Japanese-speaking guide will be offered. 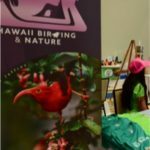 The HIFB Bird fair featured arts and crafts vendors, birding equipment, and informational booths about Hawai‘i’s birds and conservation. 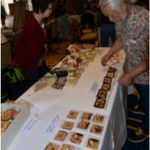 2018’s Bird Fair welcomed guests from near and far, including international guests Tim Appleton, founder of the British Bird Fair and Nene celebrity, and Haruo Uchiyama, master bird carver from Japan! 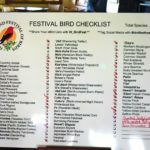 There were many different kinds of presentations at the HIFB bird fair. 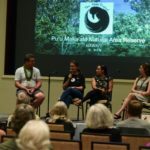 Presentations are based on each year’s theme and have included topics like Hawaiian bird conservation, recent extinctions and last sightings, and birds in Hawaiian culture. 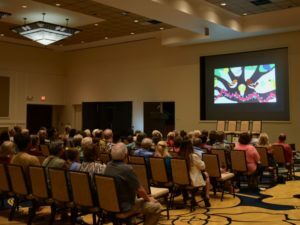 The HIFB Film Festival showcased movies about native birds, their habitats, and current conservation efforts. Oh, and did we mention popcorn served by an ‘I‘iwi? You can try imaging that, but it’s something you have to witness for yourself! 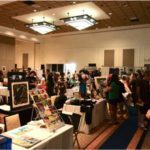 Craft beer and wine, delicious food, silent and live auctions, and an opportunity to test out many high-quality binoculars and spotting scopes. It was a night full of great socializing, much eating, and some serious competition for auction items! 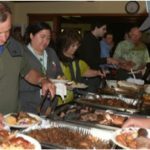 All for great causes – the Hawai‘i Island Coast to Coast Birding Trail and the Hawai‘i Wildlife Center. 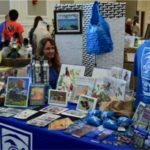 The Hawai‘i Island Festival of Birds is a great way to make friends and share your passion for birds and birdwatching! 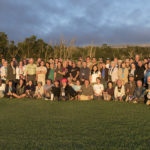 Each year we wrap up with a Pau Hana BBQ, a chance to get together and share our sightings, compile the final bird checklist and take our annual group photo! Plus, there’s bread pudding. Lots of bread pudding. 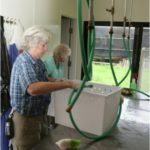 The Hawai‘i Wildlife Center is a nonprofit wildlife hospital that treats native birds and the Hawaiian hoary bat as well as the fiscal sponsor and one of the beneficiaries of the Hawai‘i Island Festival of Birds. 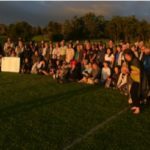 We offered a unique opportunity to get involved with HWC in 2018 by offering a service day at the Center after the festival wrapped up. Volunteers got their hands dirty pulling weeds and maintaining the aviaries and facilities. While there, participants got to observe wildlife staff carrying out daily patient care too! 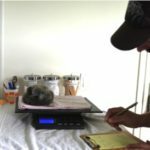 Mahalo nui loa – a huge thank you – to everyone who participated in 2018’s Hawai‘i Island Festival of Birds! 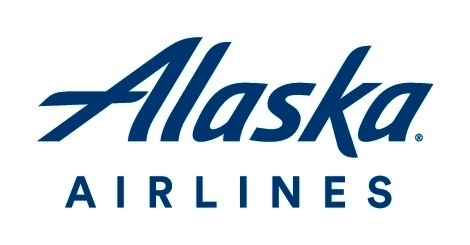 We look forward to seeing you all in 2019! Stay tuned and sign up for our email list to be the first to find out when 2019 registration opens. Mahalo also to our photographers! Group photo courtesy of Jack Jeffrey. Festival photos by Jeff Devins. Pelagic Birding photo courtesy of Lance Tanino. 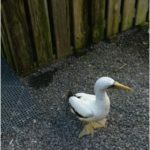 Sign up for Festival of Birds News & Updates. 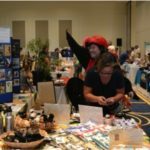 Be the first to be notified when 2019 registration opens!